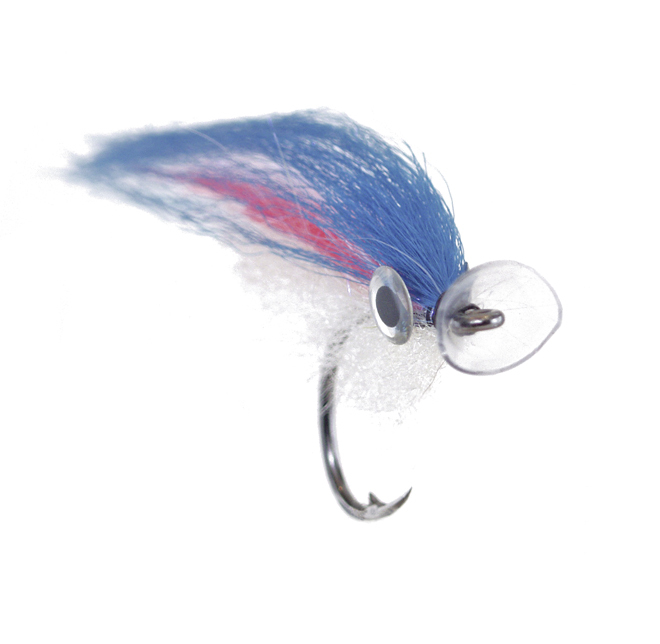 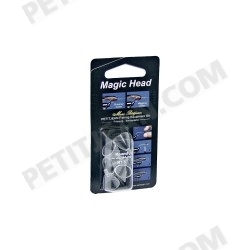 Straight eye hooks are recommended specially for small sizes. 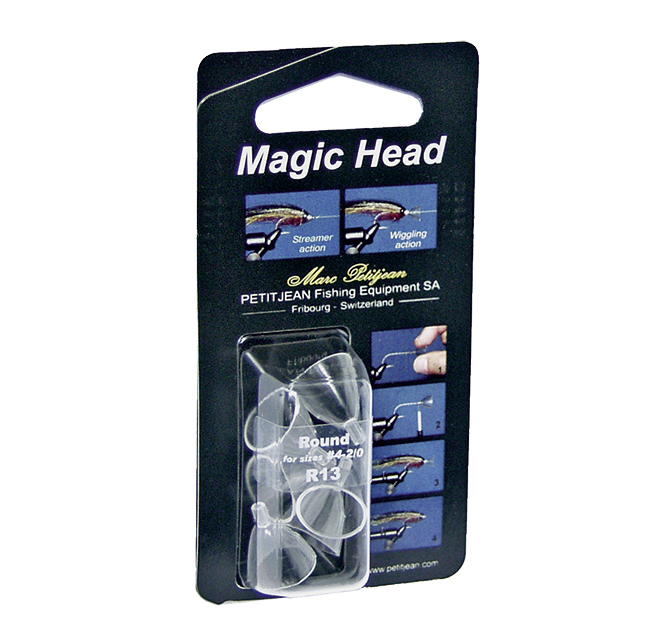 Tying materials on top will keep the weight of the hook bend balanced with the Magic Tool. 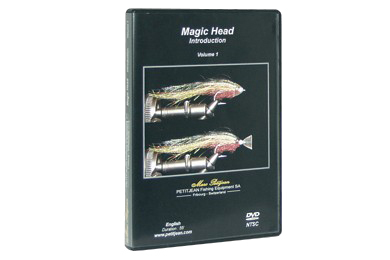 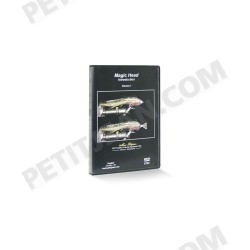 Magic Head Hay 2 productos.